combination of colours and textures for beauty with practical functionality. interior design solutions that fuse the traditional with modern. colour and visual design specialists with a proven track record. First impressions are everything. Colour is the creator and medium of everyone's initial perception. 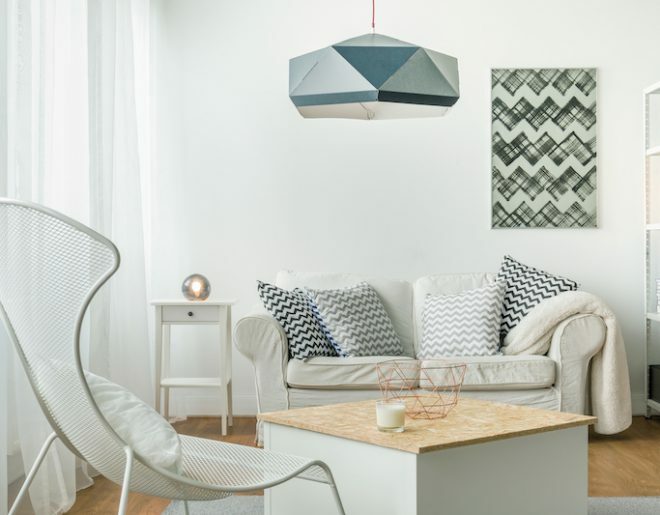 That’s why the broad selection of paint colour advice we offer fuses the best of tradition with the new-age hip of modern living for a result sure to delight. Colour is crucial. Layout is fundamental. 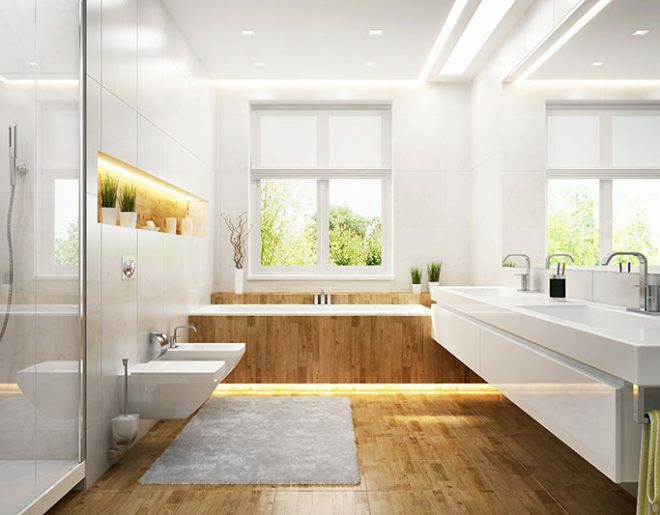 But without the right balance of texture, otherwise excellent interior design will struggle to stand out. Powerful yet subtle, our designs work with texture to make the clashes clash, the matches match, and the neutrals welcome. We believe in combining aesthetic beauty with practical functionality. To us, interior design is about understanding your goals, unpacking your vision, and working to your budget to build an environment that brings the best out of those within it. First impressions are everything. 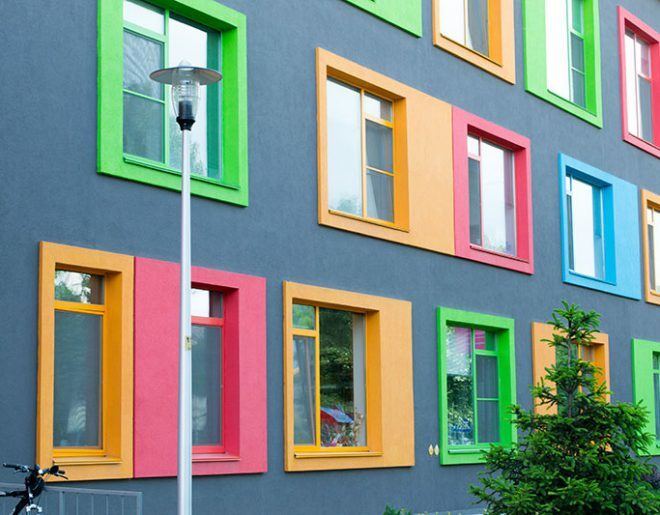 Make sure your paint colour gives the impression you want. Subtle yet powerful: textures to stand out or blend in. 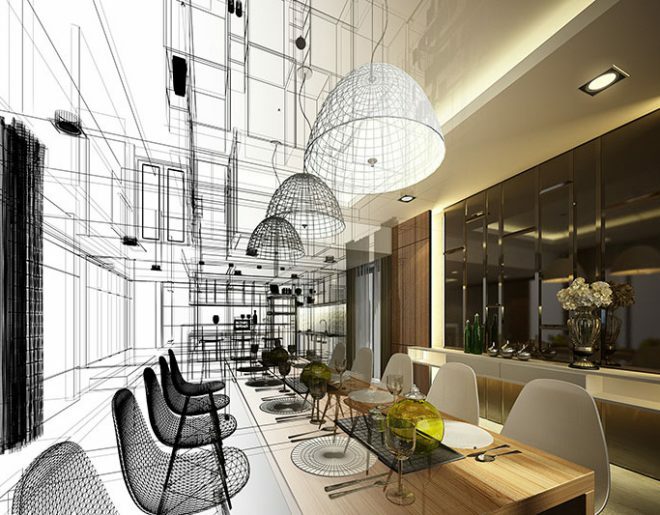 Vision, style, and communication: your interior design goals meet reality. Awarded the Master Painters Australia Commercial Colour and Design Award in 2014 and 2015, we are extremely proud of our experience and expertise. 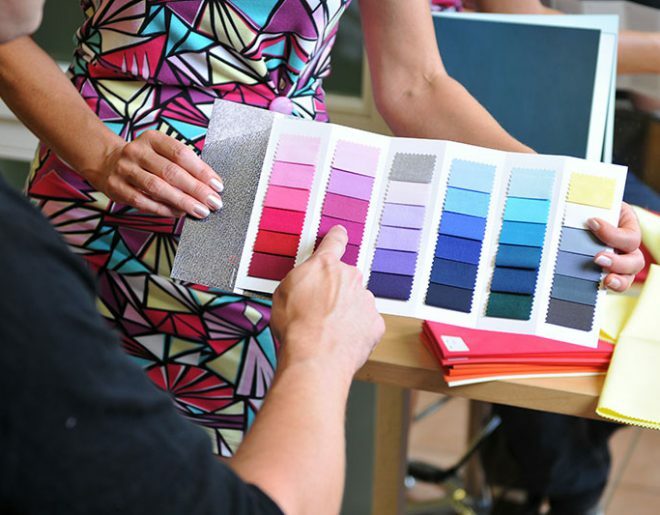 We assist with all aspects of visual and colour design, and provide friendly and professional consultation services for every stage of your interior design journey. With a proven track record, DNA Design has a huge wealth of experience. 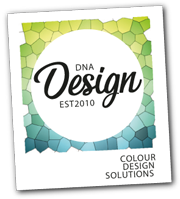 Based in Sydney, DNA Design are your complete colour and visual design specialists. DNA Design provides in-depth, demonstrably successful expertise to add tremendous value to your project, and a result you’ll love.